With the passage of the years, it becomes increasingly difficult to remove that fat. And if not stopped in time, it can take excessive proportions. In addition to being aesthetically unpleasant, it has some serious long-term effects on health. Now the accumulation of abdominal fat can be due to various reasons – genetics, hormonal changes, some chronic underlying medical condition, poor dietary habits, sedentary lifestyle or bad body posture, but the way to reduce this fat is just one. As explained in the Venus Factor Review, the only way to have flat belly and smooth abdomen is to maintain a healthy diet and lifestyle. But this, however does not mean that you have to change your habits completely. So if you want to know how to reduce abdominal fat with diet and lifestyle, here are a few simple steps that will help you achieve your goal without following any strict diet or hard workout regime. The liver is a vital organ of the digestive system. It helps in detoxification, protein synthesis and the production of biochemical substances necessary for digestion. It is also responsible for producing bile, essential for proper digestion and elimination of leftover fats. If our liver does not work properly, our gut will tend to grow slowly. So take care of your liver function by including more of sour and bitter foods, leafy greens in diet, reducing stress, and avoiding excess of alcohol, caffeine, sugar and refined oil in food. The possibility of reducing abdominal fat depends on 80% of the food we eat on a daily basis. For the metabolism and gut to function properly, we must maintain a healthy and balanced diet that includes the appropriate macro and micro nutrients. 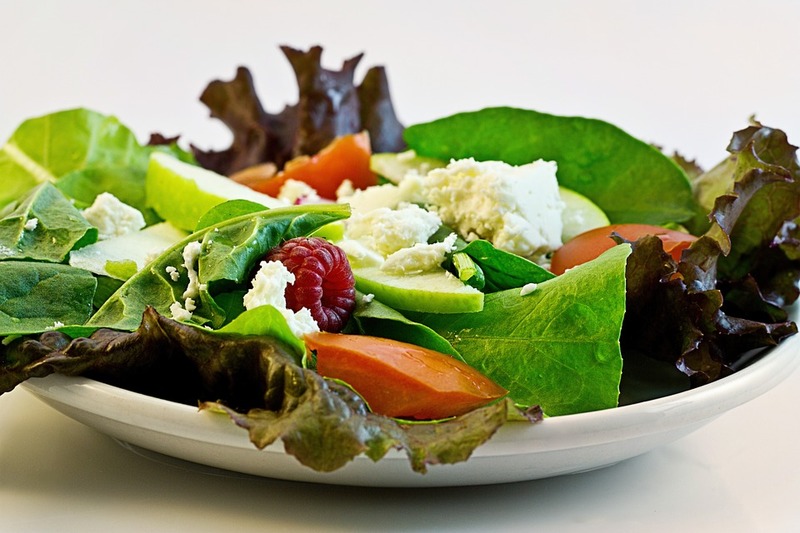 If you do not have much time to cook, try always to have fruits and vegetables to satisfy your appetite and avoid any processed foods, fatty foods and carbohydrates. The lack of water in the body and the consequent thirst sensation often results in the brain asking us to eat sugary and fatty foods. 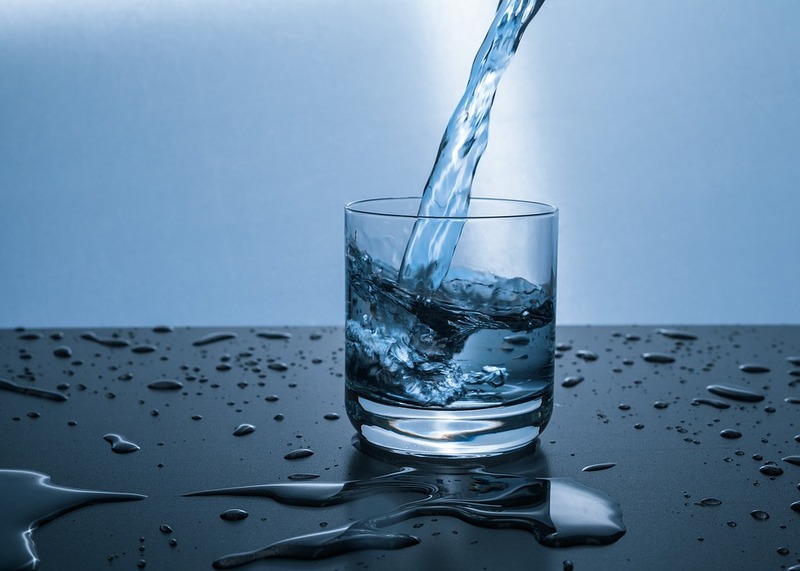 For a flat stomach, it is essential to drink between a liter and two of water per day, although it depends on our weight and height. You can calculate the amount you should drink by multiplying 35ml by your weight in kilos. That is, if you weigh 65 kilos you will have to drink about 2.275 ml a day. Recent studies have shown that to reduce abdominal fat; it is better to combine relaxed exercises with brief minutes of intense and active work-out than to spend a long time doing a light exercise. Create a personal fitness routine. If for example, you go running for twenty minutes, the ideal will be to go a light step, alternate with some speed in the sprint and then go back to walking fast in a few minutes. Repeat the running pattern several times. 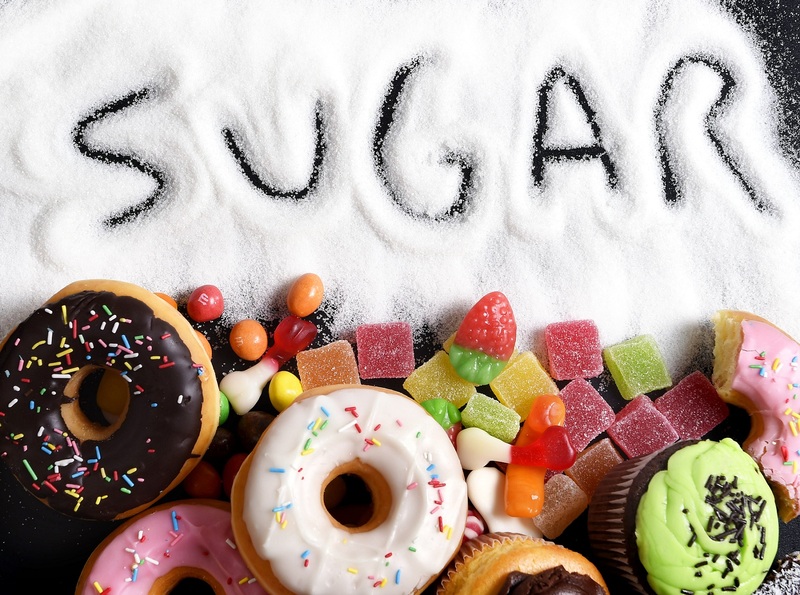 It is not necessary to eliminate it from your lives, but it is necessary to reduce the daily consumption of sugar if you want to reduce belly fat. Avoid buns, cakes, and sweets – with high-fat content and replace them with healthier sweet alternatives such as honey, palm sugar or licorice extract. It is much easier to replace than to remove it all together! 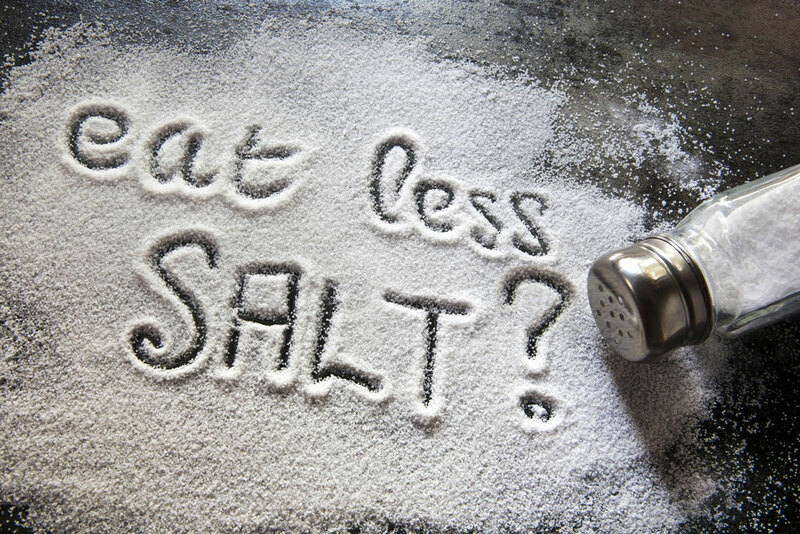 Nobody says that you stop salting the food, but you should make a moderate consumption and try to avoid sodium salt because sodium causes water retention giving your belly a bloated look. So as with sugar, you can look for substitutes like sea salt, pink Himalayan salt, lemon and even spices like pepper to season your dishes. Vitamin C is important for the secretion of L-Carnitine, an essential amino acid molecule that helps in burning abdominal fat. While this essential amino acid is naturally produced by our own body, it is also found in certain food sources such as red meat. Non meat eaters can hence enhance their body’s own production of amino acids by increasing their Vitamin C intake. 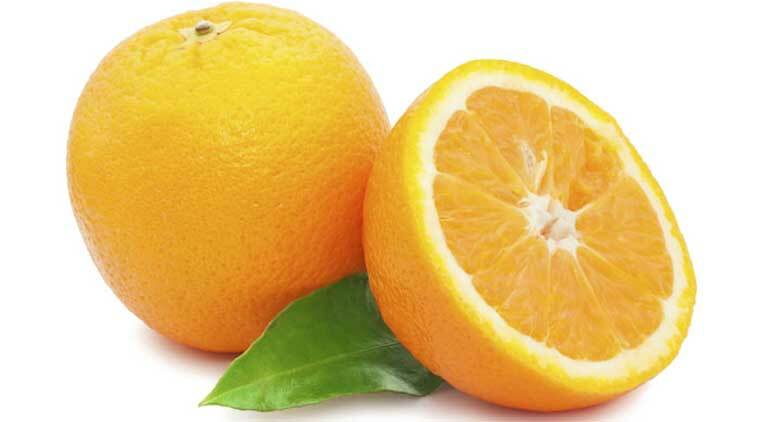 Also, according to the Journal of the American College of Nutrition, “vitamin C plays a key role in the synthesis and excretion of fat and depleted stores of this nutrient may also lead to changes in metabolism that cause fat to be stored in the stomach”. 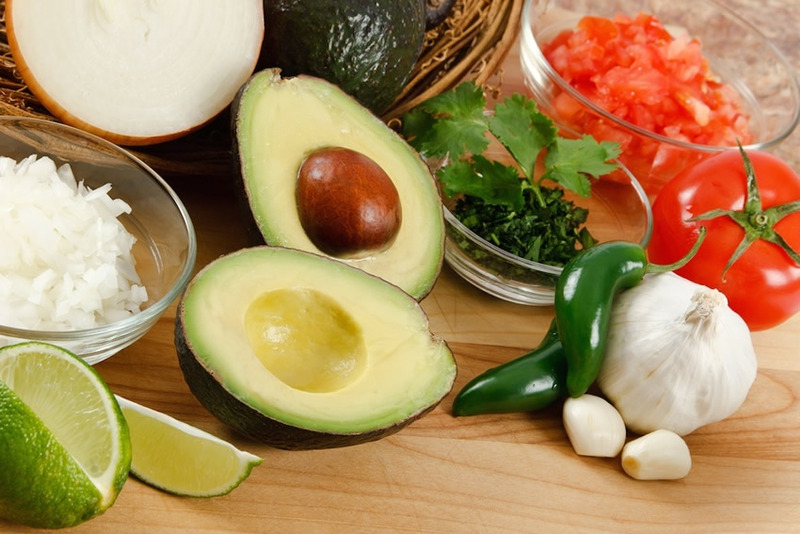 In addition to having your body in good condition and your liver working properly, you should also include foods that help burn fat in a natural way. Foods such as garlic, onion, ginger, cabbage, tomato, pear etc. and some spices like pepper or cinnamon are well known natural fat burners. Besides eating more of these foods you can also try consuming a little ginger every morning or take a glass of warm water with half a lemon juice to kick start your metabolism into burning fat. 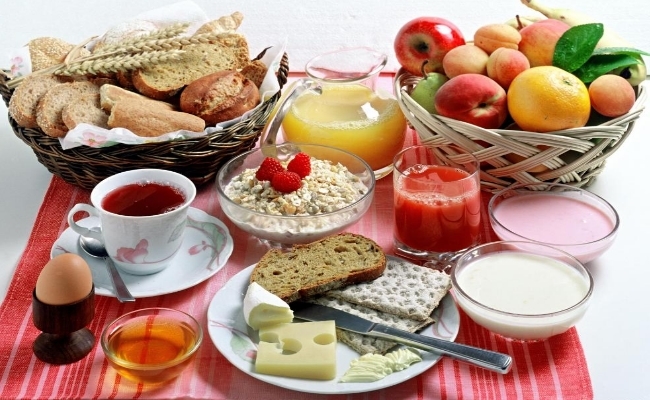 If you think skipping breakfast can help you lose weight because you eat less, you better think again! In fact, not eating anything in the morning increases the feeling of hunger, thereby only making you eat more later in the day. So forget this generalized belief and take your time to prepare and have your breakfast before you leave for the day. Ideally, you should be eating small portions of food throughout the day to feel satiated and keep your metabolism functioning properly. This is the real key to controlling weight and, by the way, avoid munching between hours. This does not mean that you keep lying on the couch dreaming your way to flatter tummy. But sleeping enough hours is essential for our metabolism is to be regulated. Between 6 and 8 hours of sleep a day is most advisable. Above is the list from our side. Do write in to let us know on more ways helping in reducing abdominal fat. I like that you have covered not only maintaining a balanced diet but also exercising.